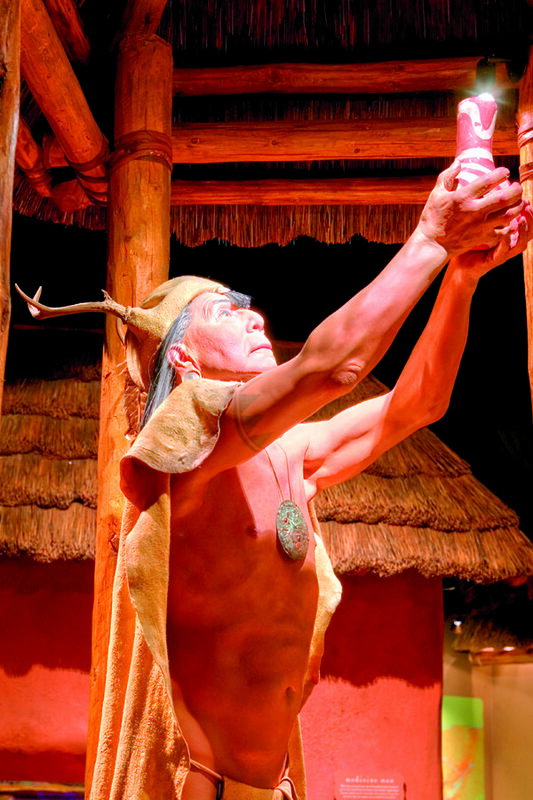 The ancestors of the Cherokee have inhabited the lands of Western North Carolina, North Georgia, and Eastern Tennessee for more than 10,000 years. 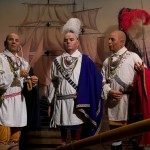 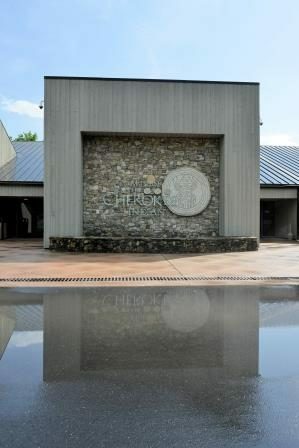 A perfect place to begin exploration of Cherokee heritage and traditions is the Museum of the Cherokee Indian in Cherokee, North Carolina. 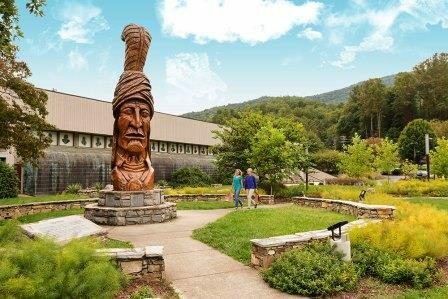 Visitors are greeted at the entrance by a 20-foot hand-carved statue of Sequoyah, the inventor of the Cherokee alphabet. 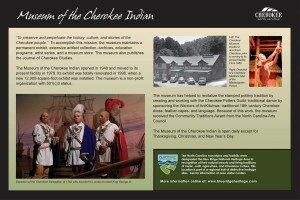 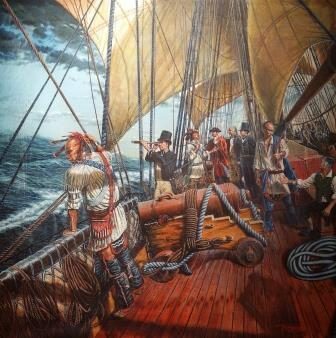 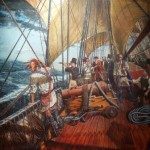 An interpretive site for the Trail of Tears National Historic Trail, this state-of-the-art facility traces the story of the Cherokee from the earliest inhabitants of the area more than 10,000 years ago to the present. 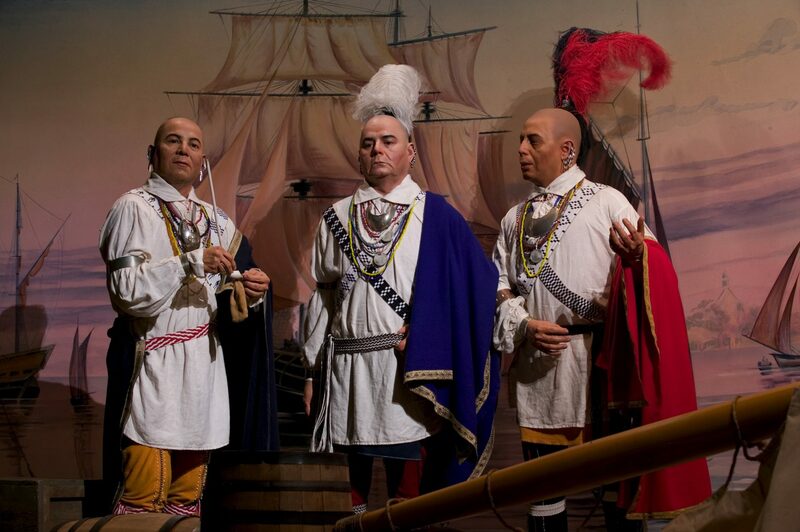 An extensive exhibit of artifacts and photos is enhanced with computer generated holograms and other imagery, sound, and special effects that leave a lasting and haunting impression on the visitor. 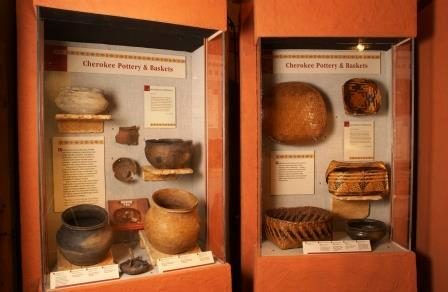 The museum has helped to revitalize the stamped pottery tradition by creating and working with the Cherokee Potters Guild; traditional dance by sponsoring the Warriors of AniKituhwa; traditional 18th century Cherokee dress; feather capes; and language. 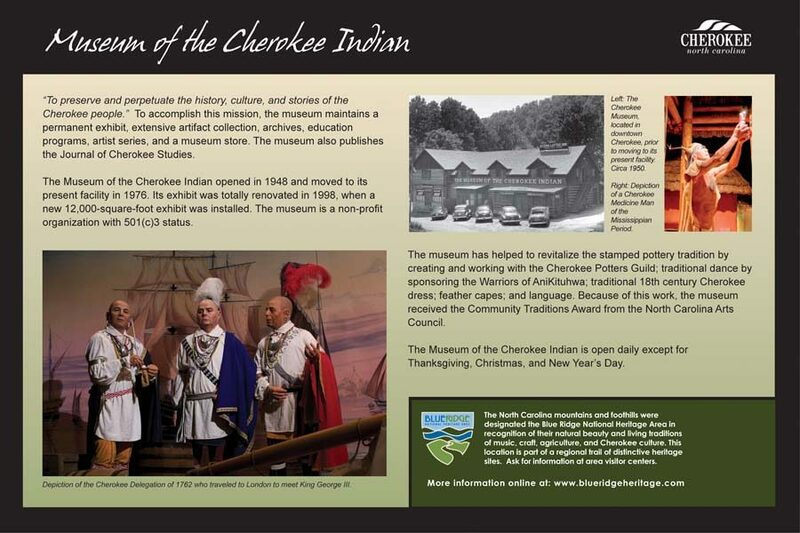 Because of this work, the museum received the Community Traditions Award from the North Carolina Arts Council. 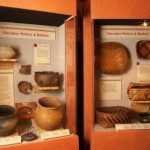 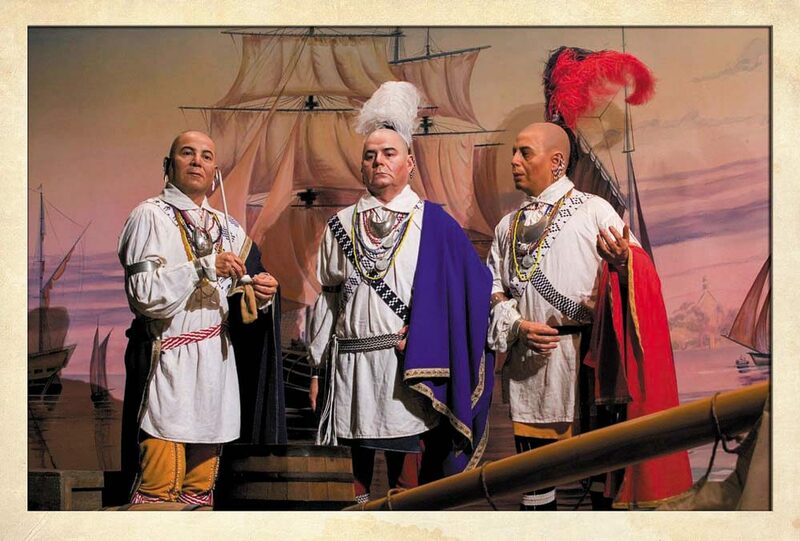 Discover why the Museum of the Cherokee Indian received USA Today’s 10 Best Reader’s Choice Award. 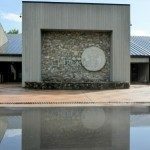 View a video about the museum here. 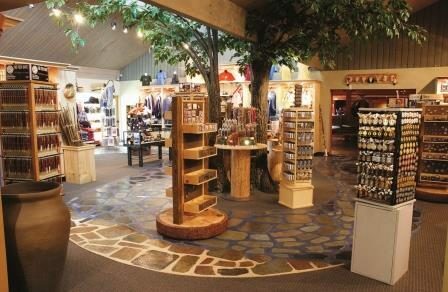 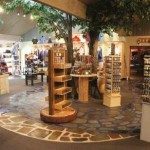 The museum gift shop is rich in Cherokee tradition. 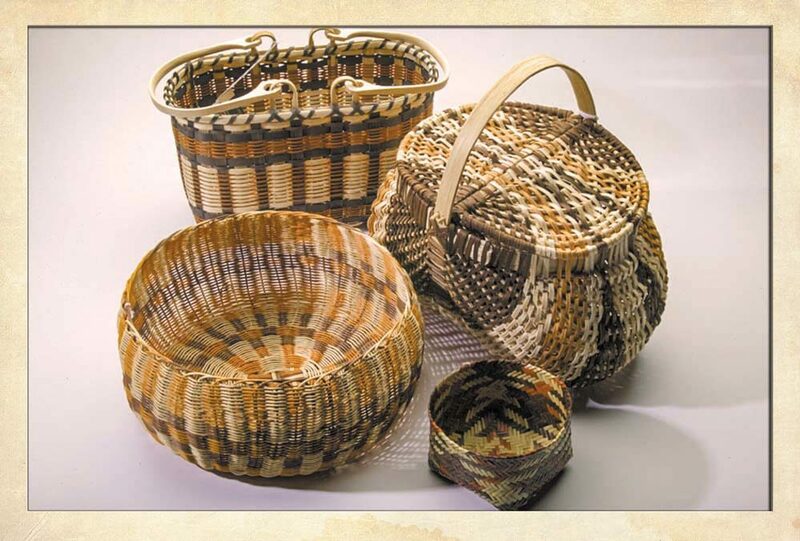 Locally created baskets, pottery, wood carvings, decorated gourds and beadwork are among the art available for sale in the shop. 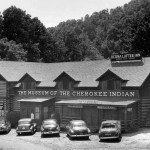 Books on Cherokee history, culture, language, and genealogy line the shelves, along with audio CDs and tapes by local musicians and storytellers. 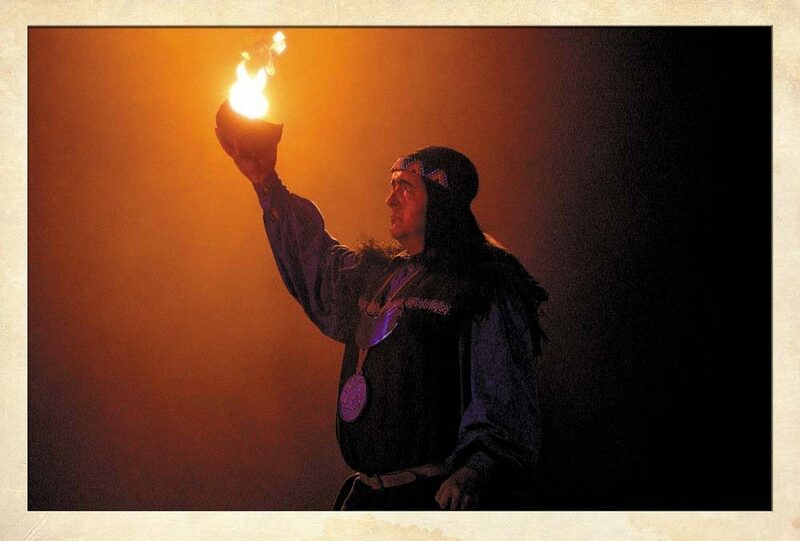 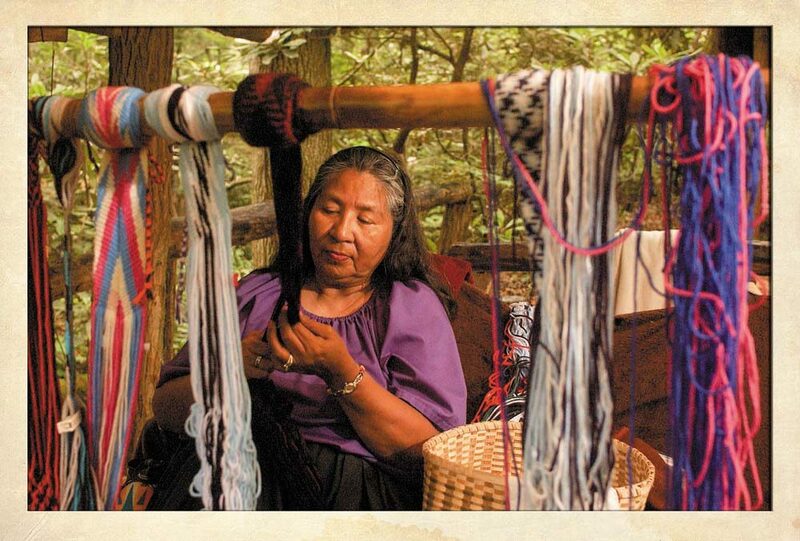 On the second Saturday in June, the museum sponsors the Cherokee Voices Festival which features craft demonstrations, storytelling, and performances of traditional music and dance. 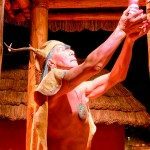 It also offers classes and seminars, including those taught by Cherokee master artists to preserve Cherokee traditions, such as the language, music, and crafts. 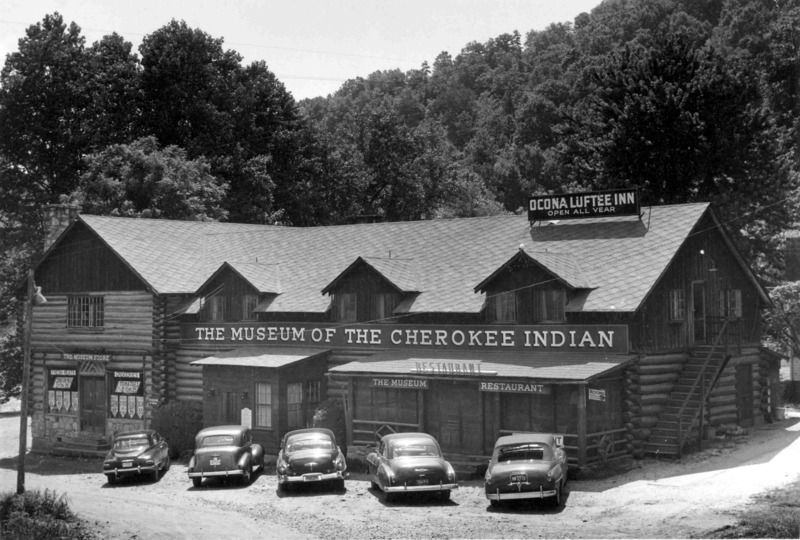 The Museum of the Cherokee Indian is open daily except for Thanksgiving, Christmas, and New Years Days. 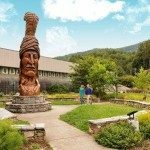 The Blue Ridge Heritage Trail is a program of the Blue Ridge National Heritage Area Partnership.